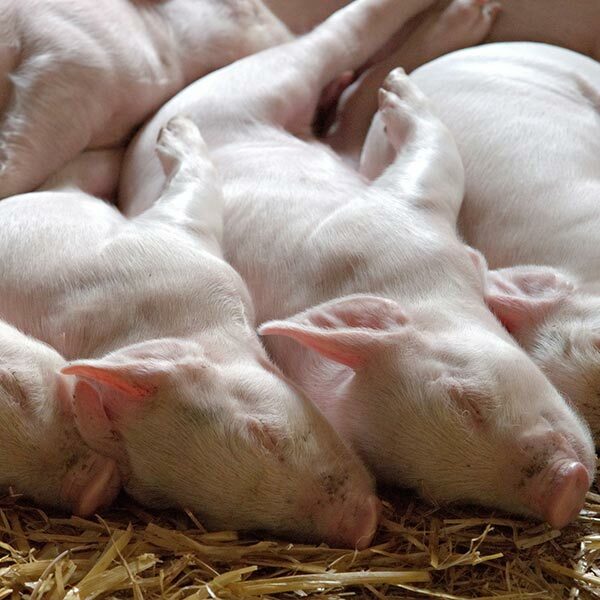 HANNOVER Lower Saxony’s sows and pigs producers are uncertain because there is still a lack of practical solutions for the withdrawal from piglet castration without anaesthesia. According to informationprovided by Landvolks Niedersachsen in Germany, this must be implemented by 31 December 2018 at the latest. Although the various procedures are currently under discussion, the chairman of the committee on pigs in the Landesbauernverband, Hermann Wester, does not currently see any real alternative.